The Great Khali beat Jinder Mahal in a dark match prior to this week&apos;s Smackdown taping in San Jose, California. WWE(R) Studios and Anchor Bay Join Forces to Distribute Jason Momoa&apos;s "Road to Paloma"
STAMFORD, Conn., Aug 13, 2013 (BUSINESS WIRE) -- WWE(R) Studios WWE and Anchor Bay Films announced today that they have jointly acquired distribution rights in North America, the United Kingdom and Australia/New Zealand to Boss-Media&apos;s Road to Paloma, Jason Momoa&apos;s directorial debut. 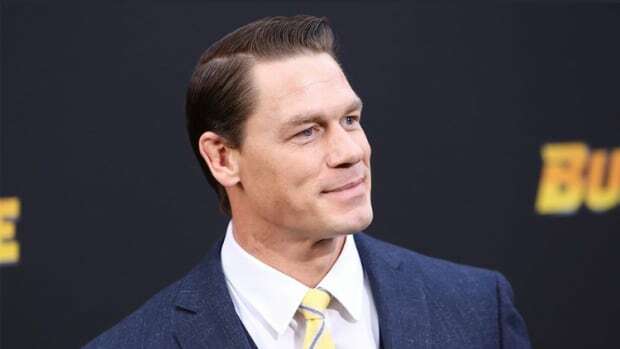 The film, which is set to release in the United States later this year, is co-financed by Frank Mancuso Jr.&apos;s Boss-Media and produced by Momoa and Brian Andrew Mendoza&apos;s Pride of Gypsies with Jamey Pryde serving as executive producer. Robert Homer Mollohan co-wrote the film with Jonathan Hirschbein and Momoa. Momoa is currently working on the latest, original scripted series by the Sundance Channel, The Red Road, in which he has been cast to play the lead role. In Road to Paloma, Momoa (Game of Thrones, Conan the Barbarian) stars as Robert Wolf, a Native American, who is being hotly pursued by the FBI for having taken the law into his own hands after a brutal injustice occurs when his mother is raped and killed on their reservation. Wolf crosses paths with Cash (Mollohan), a down and out musician, and an unlikely bond is formed as they motorcycle across the vast highways of the American West in search of redemption. "Jason is a genuine triple threat with his writing, directing and, of course, acting talent. He has delivered a gritty, provocative and powerful film. 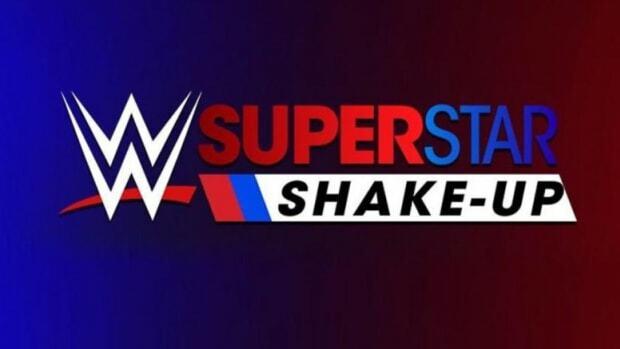 We couldn&apos;t be more excited to introduce it to audiences through our continued collaboration with our partners at Anchor Bay," said President of WWE Studios, Michael Luisi. 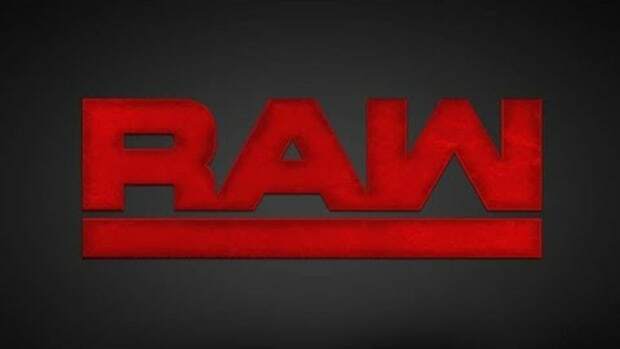 "Anchor Bay&apos;s partnership with WWE Studios, which kicked off with last year&apos;s release of The Day and continued with No One Lives, has been a perfect match," remarked Kevin Kasha, EVP of Worldwide Acquisitions and Co-Productions. "With Road to Paloma, we&apos;re thrilled to partner again with WWE Studios and present Jason Momoa&apos;s stunning feature directorial debut." Additional cast members include: Lisa Bonet (High Fidelity and The Cosby Show), Sarah Shahi (Person of Interest and Bullet to the Head), Michael Raymond-James (True Blood and Jack Reacher), Wes Studi (Last of the Mohicans and Avatar), Timothy V. Murphy (Sons of Anarchy and The Lone Ranger), and Chris Browning (Sons of Anarchy and The Book of Eli). 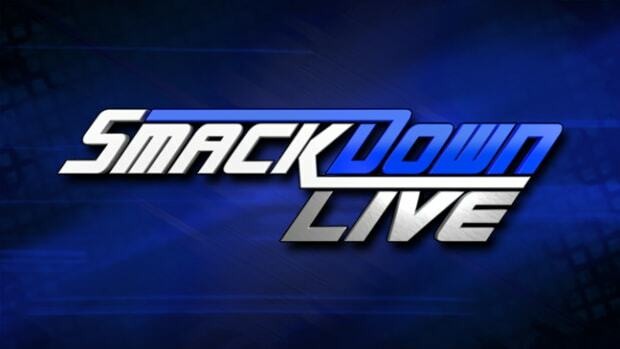 Bradley Buchanan, SVP of Business and Legal Affairs, negotiated on behalf of WWE Studios.